An American judge has ruled that Jared Lee Loughner is unfit to stand trial. 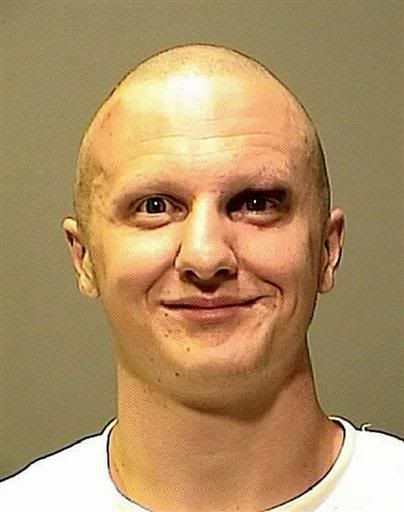 Loughner stands accused of a mass shooting in Tucson, Arizona, where he allegedly tried to assassinate US representative Gabrielle Giffords. Six people were killed and 13 wounded in the January attack (see WVoN story). The judge agreed with two mental health evaluations of Loughner that concluded he doesn’t understand what’s going on in court, and can’t help in his own defense. Loughner will spend the next few months in a mental health facility, where prosecutors say they’re confident he can be helped enough to stand trial. Loughner pleaded not guilty to 49 charges. Criminal defense attorney Greg Kuykendall said there’s a good chance Loughner will eventually be able to stand trial, but a jury may end up sending him to a mental hospital instead of prison. He added: “The clearly has a diminished mental capacity right now and I think there’s a strong argument that he had a deeply diminished mental capacity at the time of the crime”.